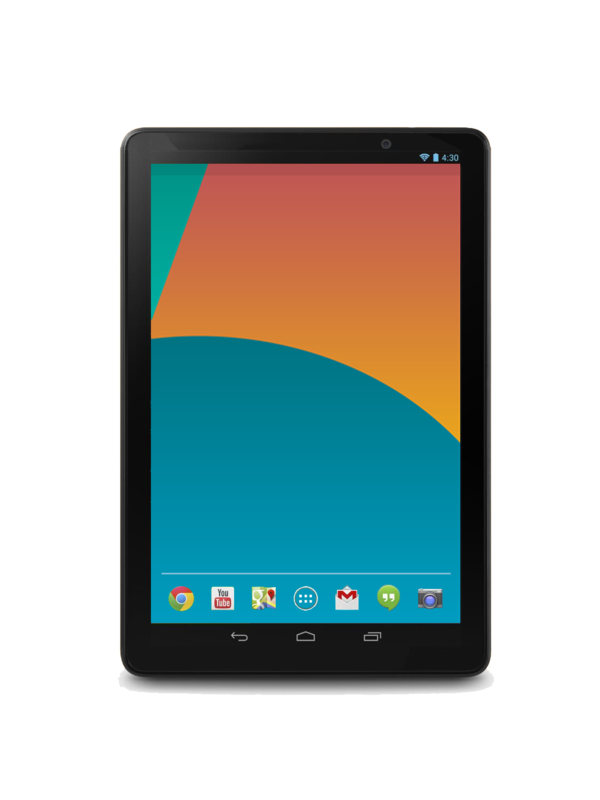 To begin with, the Nexus 10 is now out of stock in the US Play Store. The 32GB model is apparently still available but as you can see, the 16GB model is now OOS. That means 2-ish of the 3 devices sold through the Play Store are now listed as out of stock (remember, the Nexus 4 has been OOS for a while now!). The obvious speculation is that Google has stopped bringing in stock of these devices and are clearing stock out to make room for the upcoming Nexus 5 and the Nexus 10 2013 edition (I’m assuming that this is how they’ll name the device). To add fuel to the Nexus 10 (2013) fire is this second image that surfaced today. The image was sent to PhoneArena by an anonymous tipster who claims that this is the press render of the upcoming 10″ tablet. Based on previous rumours, the new Nexus 10 will be made by Asus, not Samsung but will still feature the super high resolution 2560×1600 display. The Nexus slab may be based on Asus’ Transformer Pad Infinity TF701T which features a IGZO display, 2GB RAM, 32GB Internal Storage and is powered by a Tegra 4. It is rumoured that the Nexus will feature a Snapdragon processor rather than the Tegra chip. While all of these specs definitely seem plausible for the updated 10″ tablet, the image itself is rather generic and should most definitely be taken with a good pinch of salt. Honestly, tablets can’t vary that much design wise so I’m sure the actual product will look something like that render. Anybody planning on buying this when it’s announced? The post Nexus 10 (2013) Render Shows Up Online; Old Model Now OOS In USA appeared first on Android in Canada Blog.